"Exploration of the Beauty of Central Patagonia"
I´m very proud to invite every FFTC Member to join the exploration team for either 7 or 10 days on a very special trip to the heart of Patagonia, Argentina.  Few places in the world offer such unspoilt opportunities for the travelling Fly fisher. 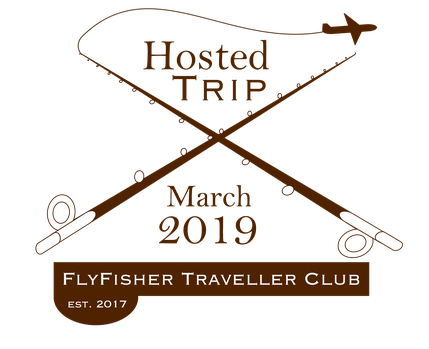 This exciting excursion was organized with the team at El Encuentro Fly Fishing - our local FFTC Partner Member in the Chubut region of Central Patagonia. I´m really happy to welcome you to join this wonderful excursion to Argentina. 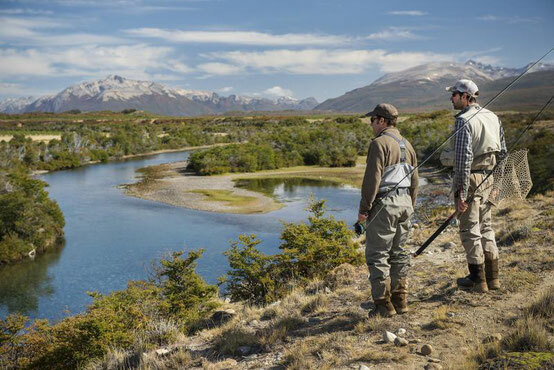 Benjamin Beale and his team at El Encuentro Fly Fishing, together with all at FFTC will do our best to ensure you have a truly memorable experience in Central Patagonia. This fishing itinerary incorporates one central Base Camp and two additional lodges, giving you access to an incredible diversity of waters. You`ll have the opportunity to fish many different styles, including wading and Float-tube/Drift-boat fishing on both public and private waters. Your adventure starts at El Encuentro’s quite outstanding home lodge, beautifully situated on the banks of the Rio Futaleufu. After a four nights stay at El Encuentro Lodge, your guide will drive you to our Brook Trout Base Camp on the banks of the Rio Corcovado. Staying here gives you access to some unbelievably remote fishing terrain whilst enjoying the comforts of a luxury camp. The Camp is strategically located to fish a great variety of rivers, creeks and lakes, including those which hold some of the biggest brook trout in the world and from where we can also fish the Rio Pico area, within an hour´s drive. For the 7 days excursion, guests will end their fishing adventure at the Brook Trout Base Camp. For those on the extended 10 days excursion, after spending three nights at Brook Trout Base Camp, you and your guide will head south to Las Pampas Lodge, located in the “heart” of the Rio Pico area. This offers easy access to El Encuentro’s many private fishing waters. It is a small but very comfortable lodge and a wonderful place for a small group of anglers to call their own. You will find all details at our FFTC Members Area. 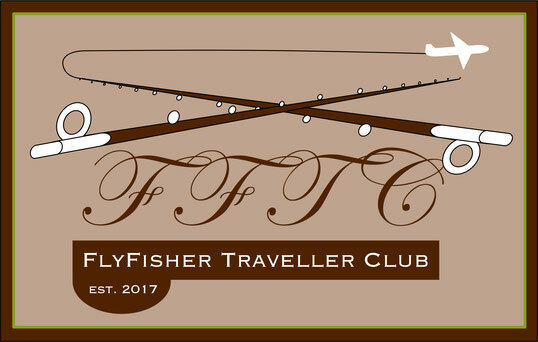 Learn more about the advantages for FFTC.club Members. Please register for free to get connected.